Champions League finalists Borussia Dortmund have a better squad this season despite losing Mario Goetze to Bayern Munich, forward Robert Lewandowski said on Wednesday. 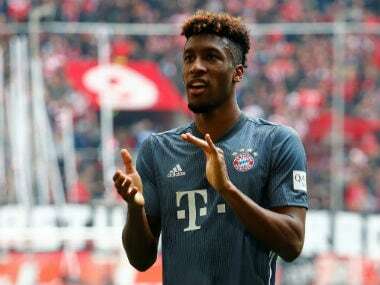 The Polish international, who had desperately wanted to move to the Bavarian treble winners along with Goetze but saw the transfer blocked by Dortmund, said the addition of Armenian Henrikh Mikhitaryan and Pierre-Emerick Aubameyang had added some real quality. Gabon international Aubameyang enjoyed a spectacular Bundesliga debut, grabbing a hat-trick in their 4-0 win over Augsburg last week. "As far as the squad is concerned they are a great improvement," Lewandowski told sport bild magazine. "I think we are better than last season." 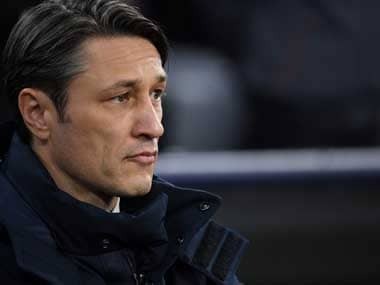 Lewandowski said the team, which has had to replace key players leaving for bigger clubs every close season in the past few years, had been lacking options last season. "Thanks to the new transfers I believe we are capable of anything. 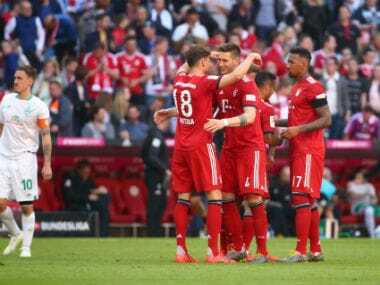 Everyone is motivated," said Lewandowski, who also got a goal at the season start despite venting his frustration of the failed move in several interviews in recent weeks.